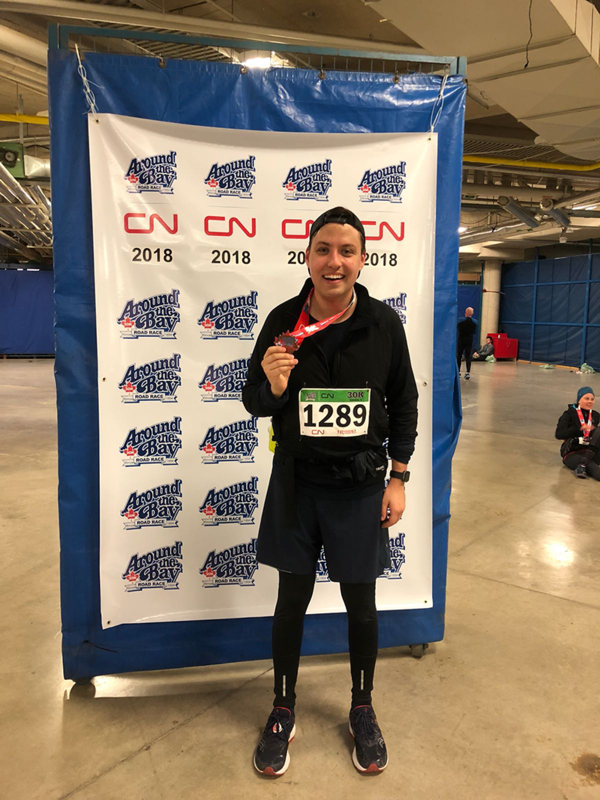 Meet Daniel Bain who’s travelling all the way from Toronto, Canada and to run the London marathon in support of The Diana Award this year. Hi Daniel! Tell us about yourself. Hi! 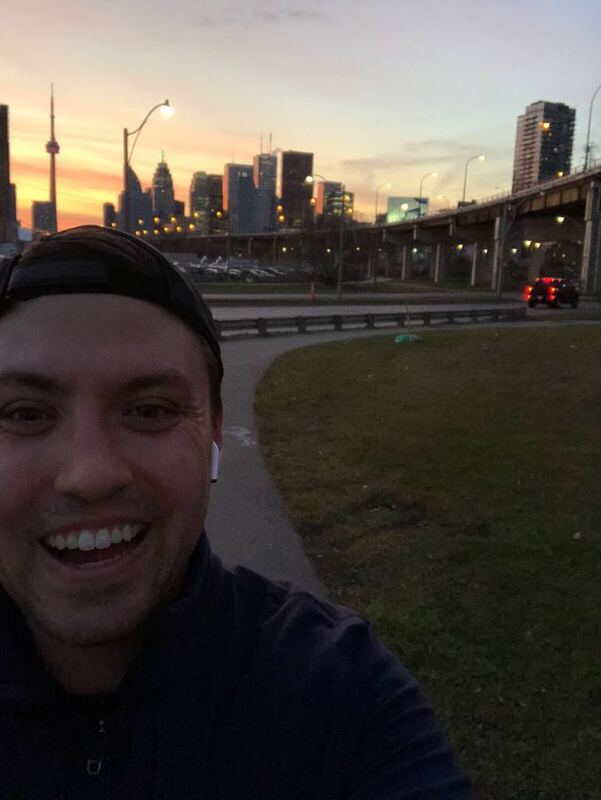 I’m Daniel Bain from Toronto, Canada and am running the London marathon in support of The Diana Award this year. I work in digitization for a Canadian bank, and when not training for the race, I’m usually found looking for a new place to start “carb loading” early. What made you decide to run the London Marathon? It has always been a dream to run a marathon, last year I made it my New Year’s resolutions, however I fell short. When the opportunity arose to run London, one of the 6 world majors for marathons, I knew I couldn’t pass it up. I also have family here, so it was the perfect excuse to mix a vacation and the race where I would have some familiar faces supporting! Holly Branson and Anti-Bullying Ambassadors campaign to change the definition of 'bully' in the dictionary. Why did you choose to support The Diana Award? 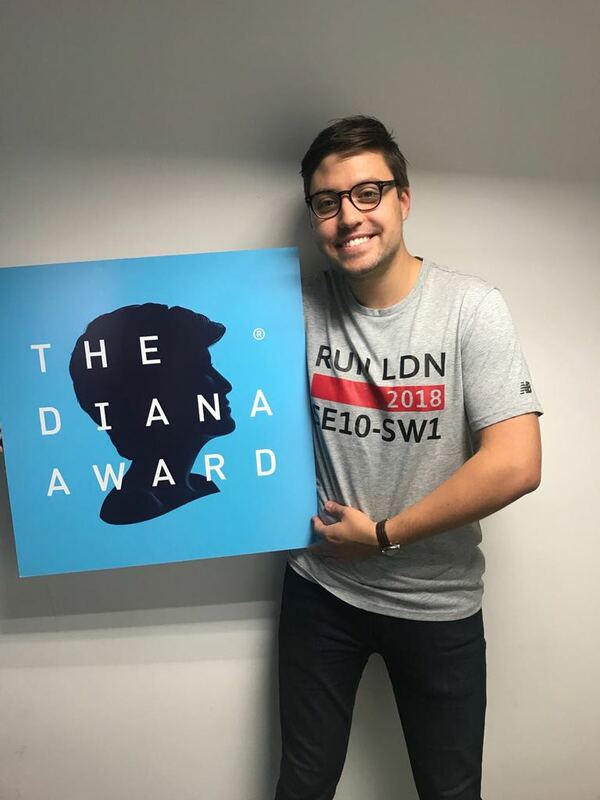 The Diana award has been near to my heart for the past three years. Coming from Canada, I was grateful to support a charity that had a global reach. Just last year, a young girl from Canada was awarded the Diana award and her story encouraged me to go run. I also have an admiration for Princess Diana and her life mission. I view her as a role model in how we treat others and expect to be treated in return. How has the training been going? Fun, tough, but mostly fun. I was lucky enough to run with a running club in Toronto with lots of marathon experience. They were able to watch me train and offer advice on how to run a better race. In training, we have logged over 1000 kilometres of running, there were days when it was cold and snowy, but keeping the race and goal in mind made it forth it. Training In The Canadian winter is no easy task. We had a few long runs (over 20k) where the temperature was between -10 and -20 degrees Celsius! Coming home to a hot bath always kept me going though! 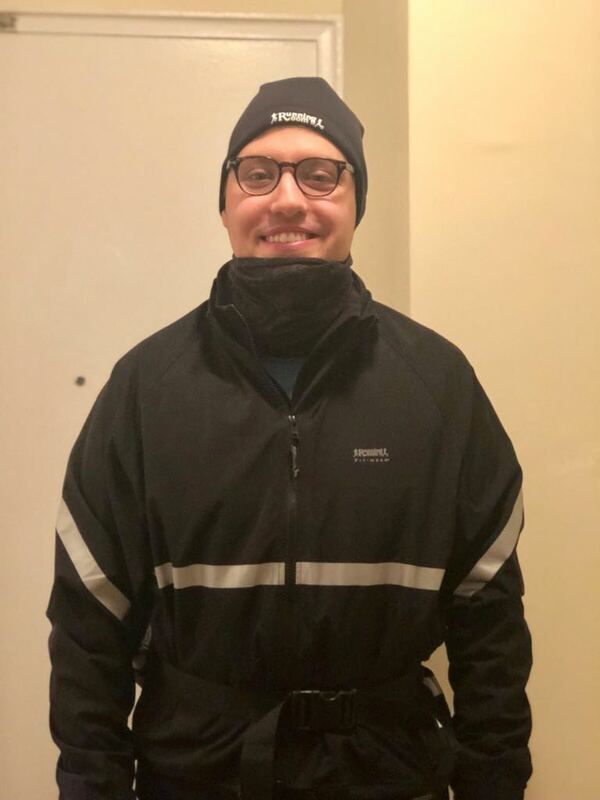 Training in Canadian winters means lots of layers! What are your hopes for the race? Well completing is the first step! Throughout the race I want to take in every moment. I’ve been told London is like no other, families turn out to support all along the route and there are children handing out lollies and bananas to keep you going. When I’m in a rut or need some encouragement I’ll be counting on them to keep me going. I also want to make everyone who has supported me either emotionally, or financially proud. When you train for a marathon you don’t do it alone. Your loved ones come along for the journey and understand the pain and struggles. But they also get to see the triumph of crossing the finish line. What impact do you hope your fundraising will have? 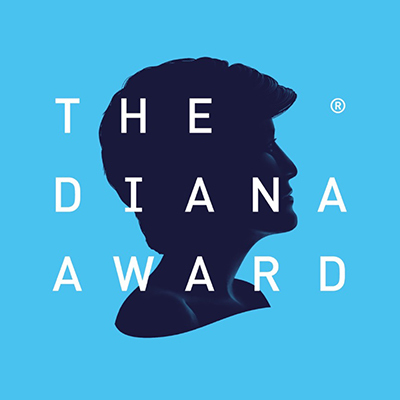 My hope is that more young people will be able to honoured with a Diana Award. I was fortunate enough last year to attend the London Award Ceremony, and the honourees and their families were so proud. I want this to continue, and hope my funds can help support someone who may not have known about the award, or may not have been able to attend due to financial difficulties be able to be a part of a future award ceremony.